March 27, 2019 – President Trump has nominated Gen. John W. “Jay” Raymond as the Commander, United States Space Command (USSPACECOM). 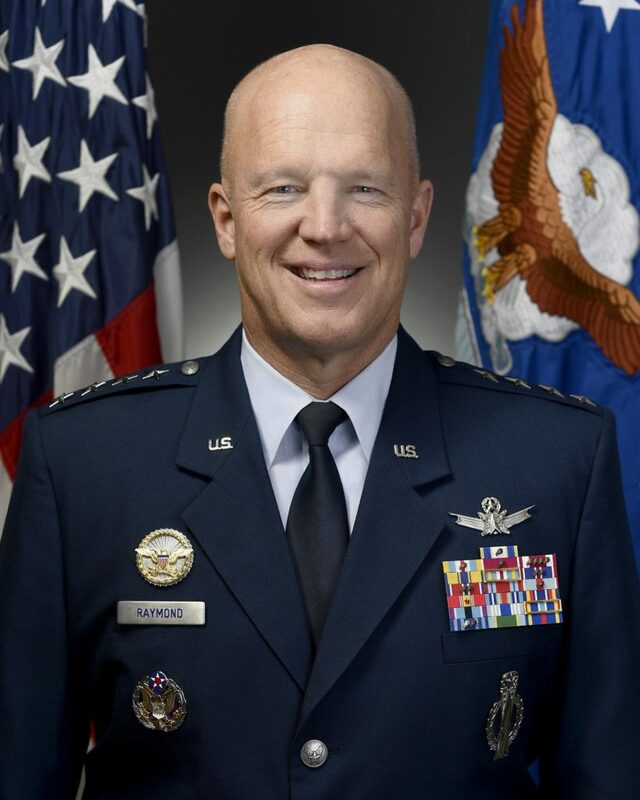 If confirmed by the Senate, Raymond will lead the soon-to-be established USSPACECOM, which will focus on conducting all joint space warfighting operations, and ensuring the combat readiness of global forces. If confirmed, and upon establishment of USSPACECOM, Raymond will remain dual-hatted as Commander, Air Force Space Command, Peterson AFB, Colorado.